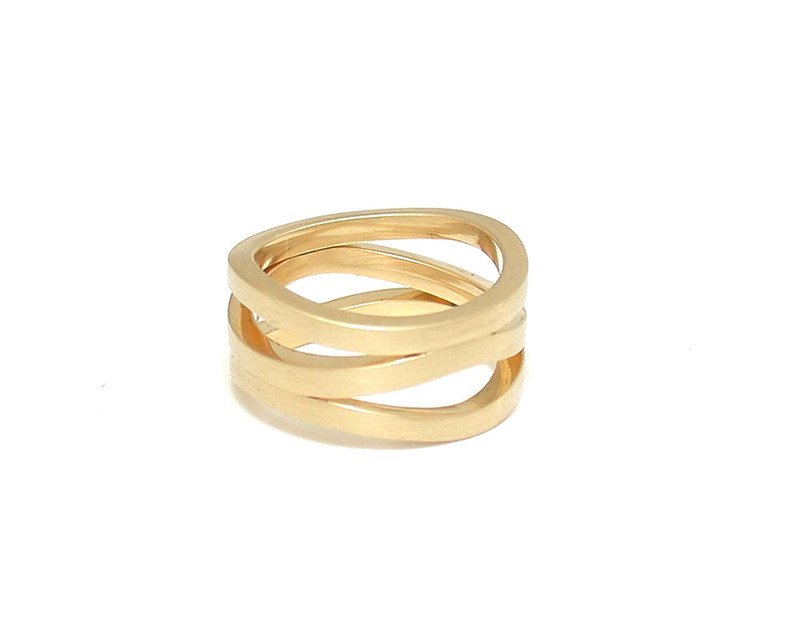 My Triple Wave Ring is a ring that my clients gravitate to so often because it is awesome at first glance but can be customized in a hundred different ways and even using your old gold. It can be a wedding ring or a funky fashion ring, you can mix metals or add stones. So many possibilities!